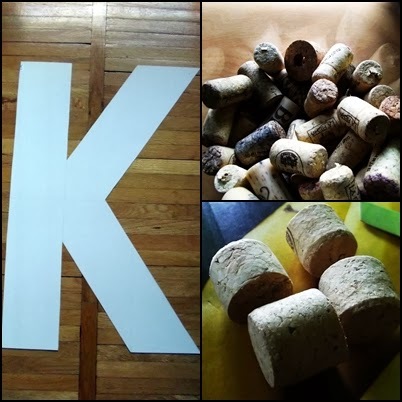 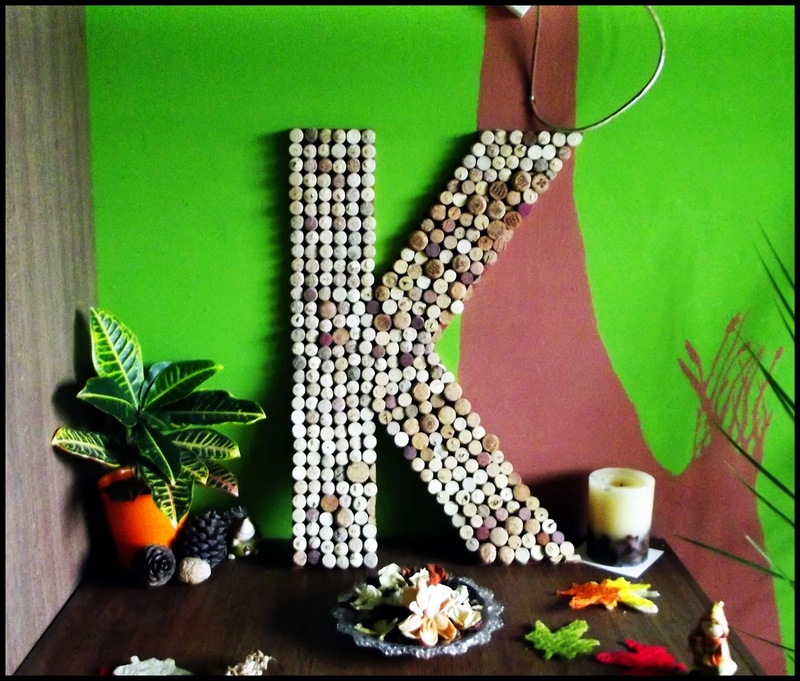 The other day I made a big letter K from cork and cardboard and now I would like to show you. 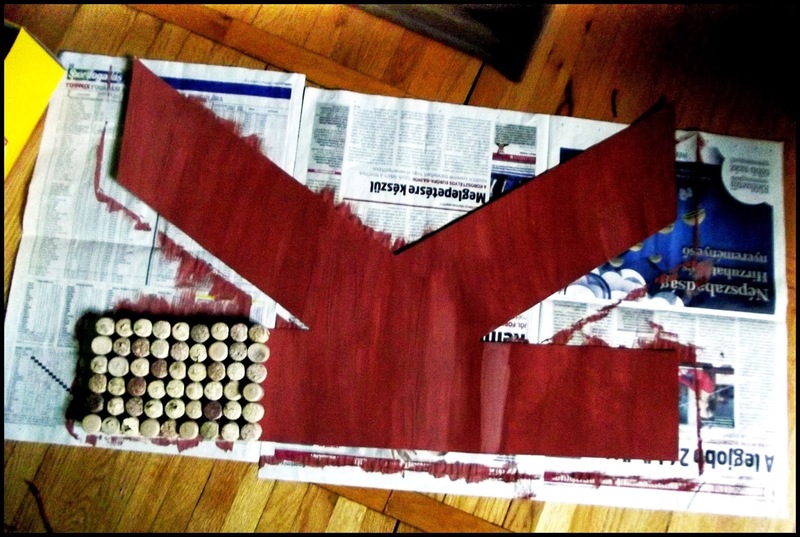 :D It was inspired by the character statues like this. 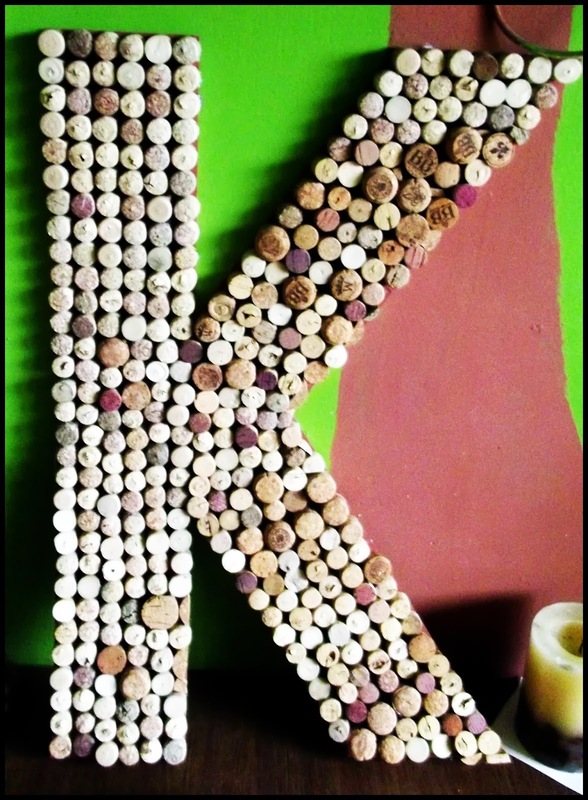 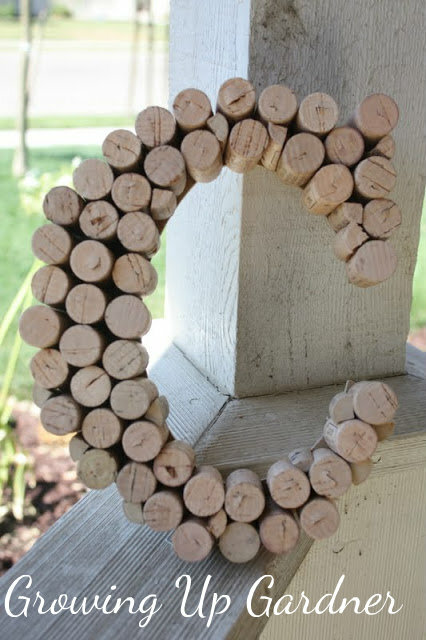 But I have seen a similarly letter is made ​​of cork (like this).